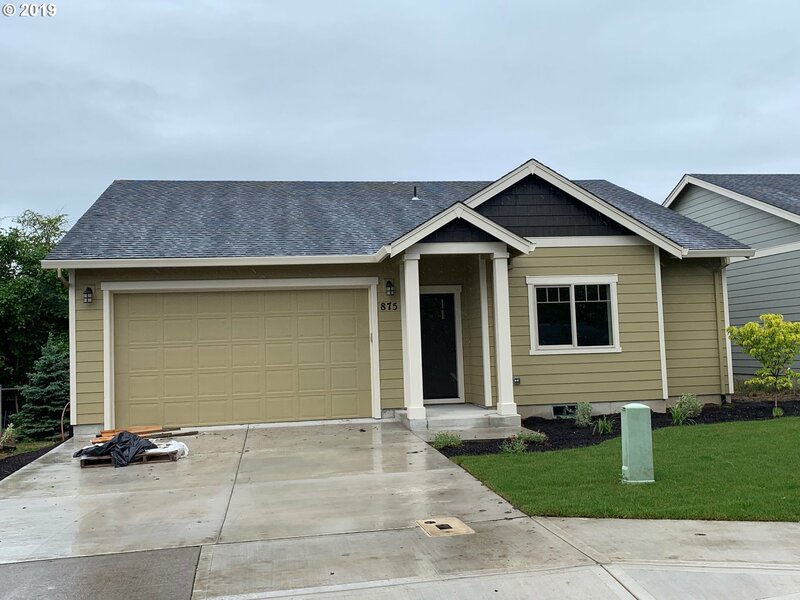 "Nice home in Lafayette 1842 sq ft over sized 488 sq ft garage.3 bedrooms,2.5 baths,Walk-in closets with tons of space,double sinks in master,walk in shower.Two full baths on second story along with 3 bedrooms.Minutes from bypass and Newberg.See to appreciate." "Great home that is move in ready! Very open living space that is light and bright. Entry has room for a bench and extra storage for shoes. Grand master suite with bath and large walk in closet. Nice sized bedrooms all the way around. Over sized garage with room for extra storage. 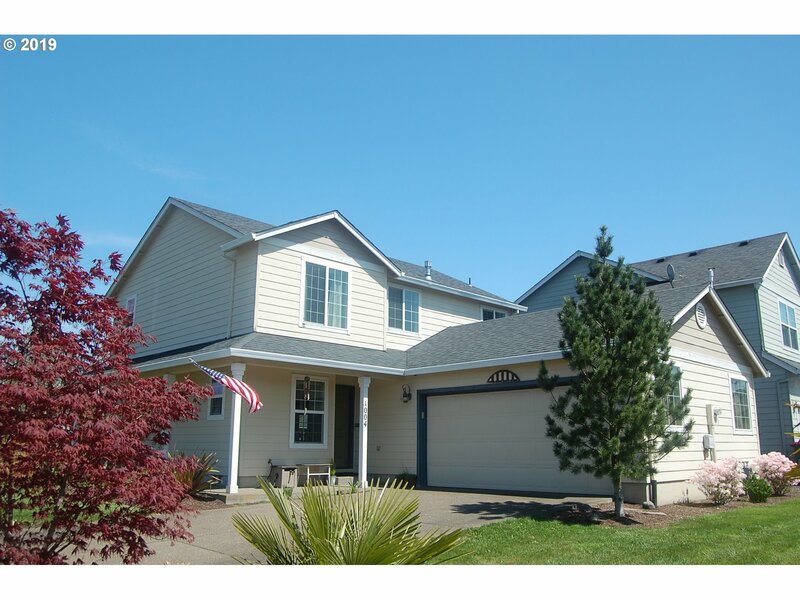 Plus a nice deck, fenced yard and sprinkler system." "Well maintained ranch style home featuring soaring vaulted ceilings and open great room floor plan. 3 bed 2 bath. Large lot located at the end of quiet cul-de-sac. Excellent North Lafayette location close to parks and schools. New roof and water heater." "New home underway. Quality touches through out. Three bedrooms with one level plan. Great room floor plan. Tile counters, custom cabinets, stainless steel appliances, and pantry. Master suite features walk in closet. 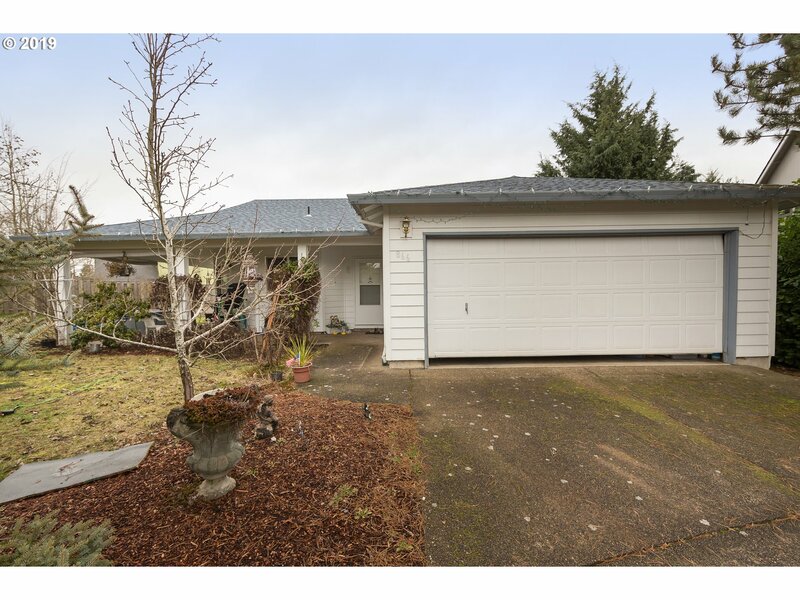 Extensive laminate flooring, vaulted great room, covered back patio. Large back yard." "New home underway. Quality touches through out. Three bedrooms and two baths all on one level with great room floor plan. Kitchen with tile counters, custom cabinets, stainless steel appliances, and pantry. Master suite features walk in closet, and walk-in shower. Front yard landscaping covered front porch." "Welcome to your new home! 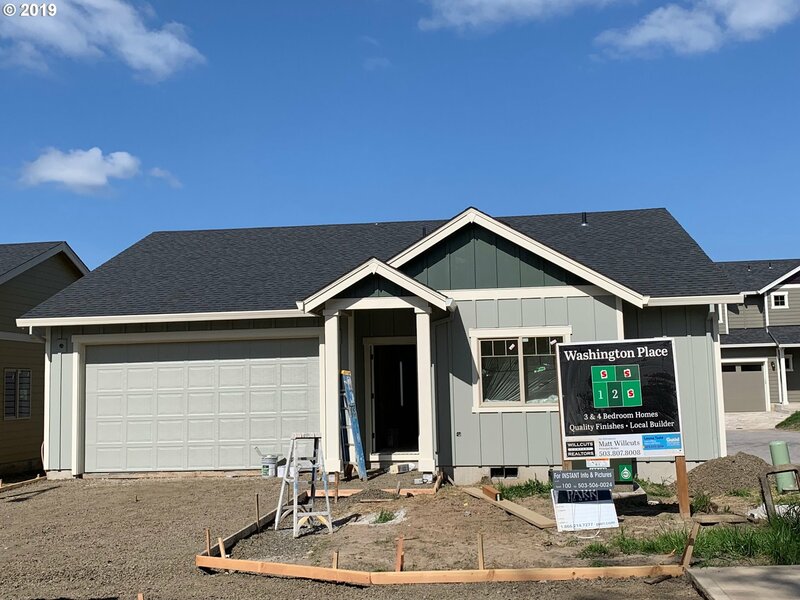 This updated propeprty features a fully fenced backyard with tool shed, master on the main, NEW gas hot water heater and interior paint (2019). Features Updated/Installed in 2016: remodeled bathrooms, stainless steel appliances, laminate & vinyl flooring throughout the lower level & new carpet. This home is move in ready with fridge and one year home warranty included!" "The one you've been waiting for! A hard to find 4 Bed/2 Bath under 300K in a friendly established neighborhood! The super functional floor-plan maximizes the space like you wouldn't believe. Master on the main. Nice open living space, with plenty of storage in the wide garage. Vinyl windows, fully fenced yard + dog run, tiled kitchen/dining floor + pantry closet. Some new flooring in bedroom! All appliances stay, book a showing today!" "Fantastic investment opportunity on over-sized lot! 0.26 acres is dividable for additional residence w/utilities already stubbed in for easy access. Build a home to your own specifications & still have a secondary residence for income/guests/in-law quarters; or add a large shop w/tons of room for hobby or home business. 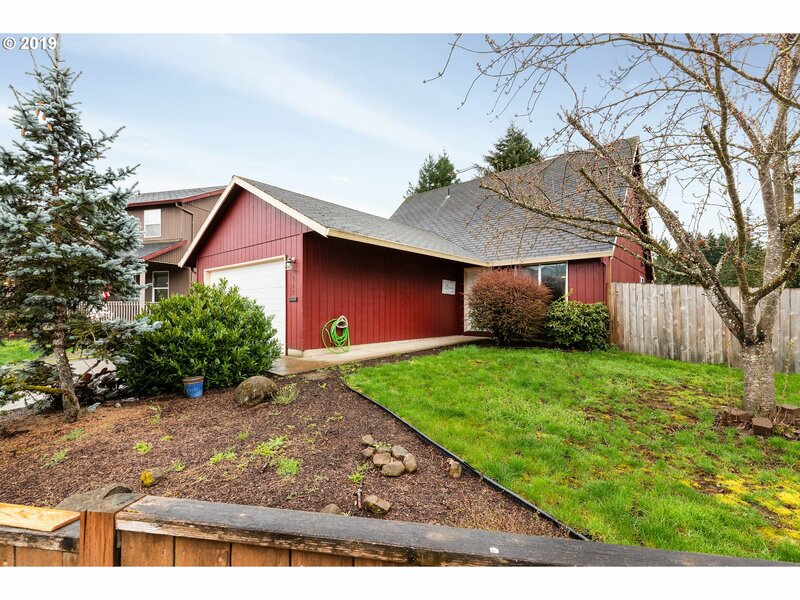 Great location near picturesque downtown Carlton & McMinnville. Buyer to do own due diligence regarding intended use." 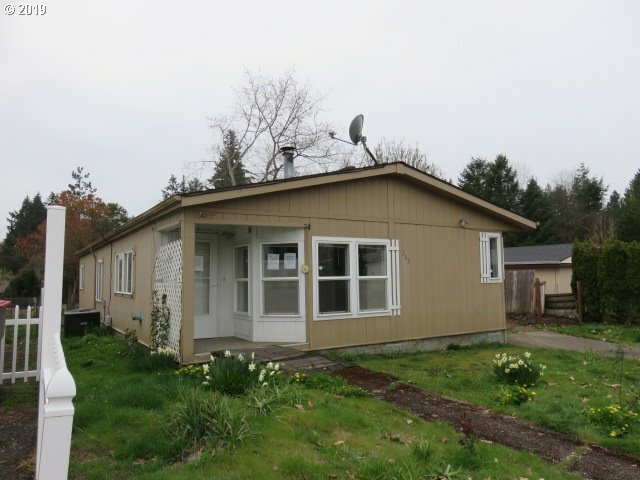 "Great opportunity on this 1994 built double wide manufactured home on own lot. The home features spacious great room with vaulted ceiling, 3 bedrooms, 2 bathrooms and 1,512 square feet. Oversize double car attached garage. The Seller must comply with HUD Guidelines 24 CRF 206.125. The property is sold AS IS Offers to be full price or higher." "Seller is a personal representative of the estate. 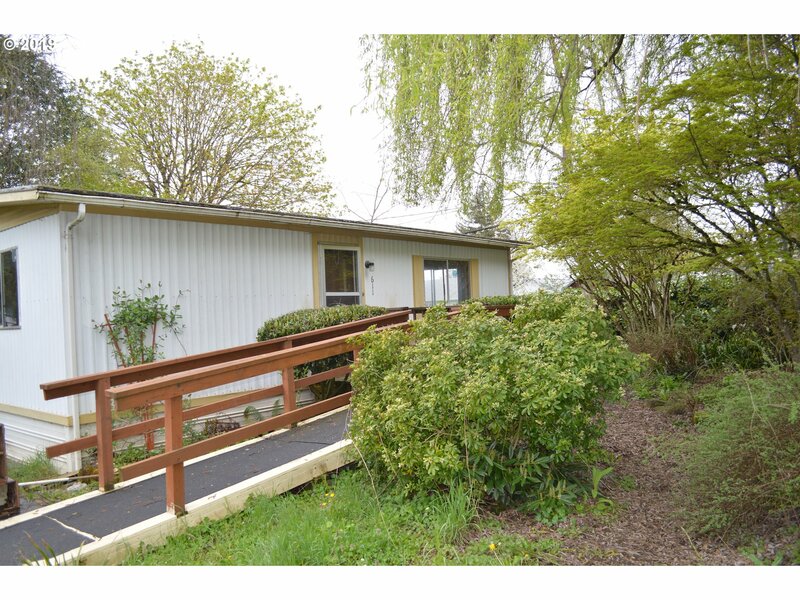 Buyer to do their own due diligence to see if manufactured home is lendable. There is minimal value in the home. The PR doesn't have information on the manufactured home. There is a kitchen with an eating area, large living room, 2 bedrooms, and a full bathroom with the w&d hook up located in there too."